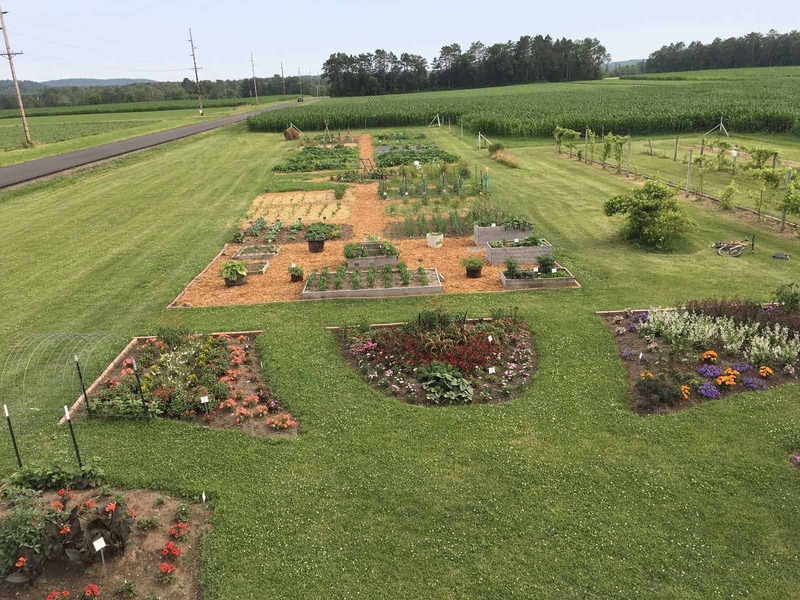 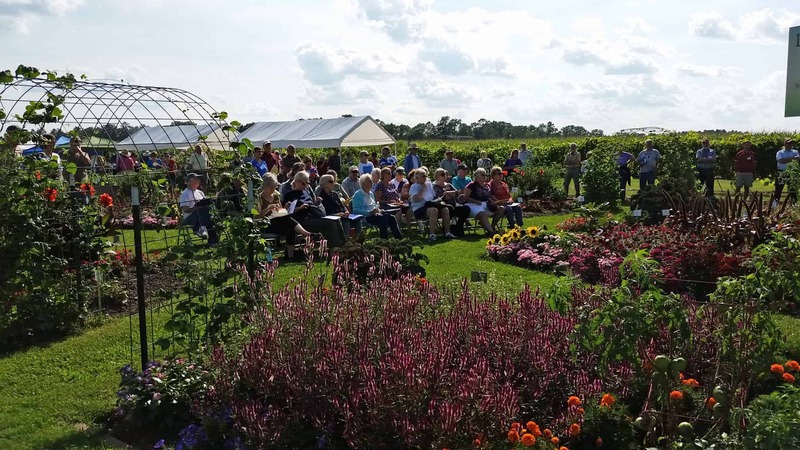 The culmination of a multi-year landscape design project resulted in a beautifully designed new series of gardens highlighting both old and new AAS Winners at the UW Ag Research Station. 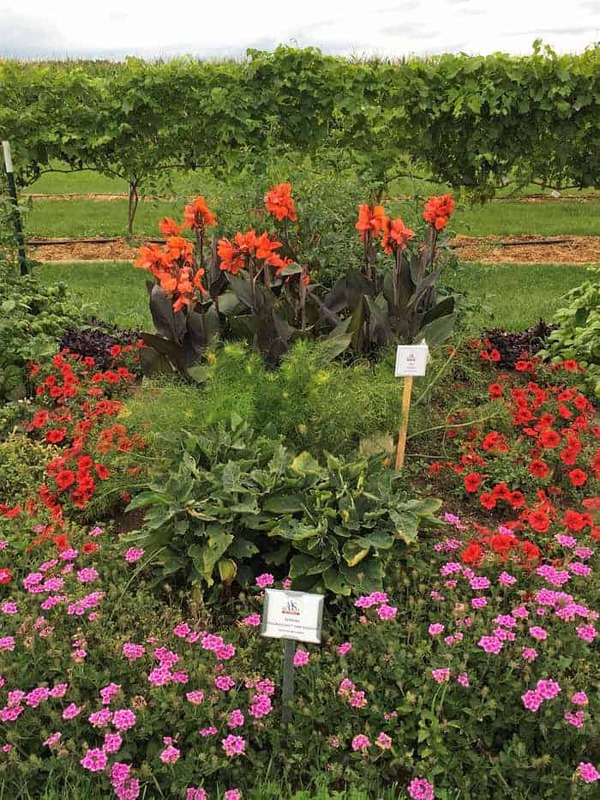 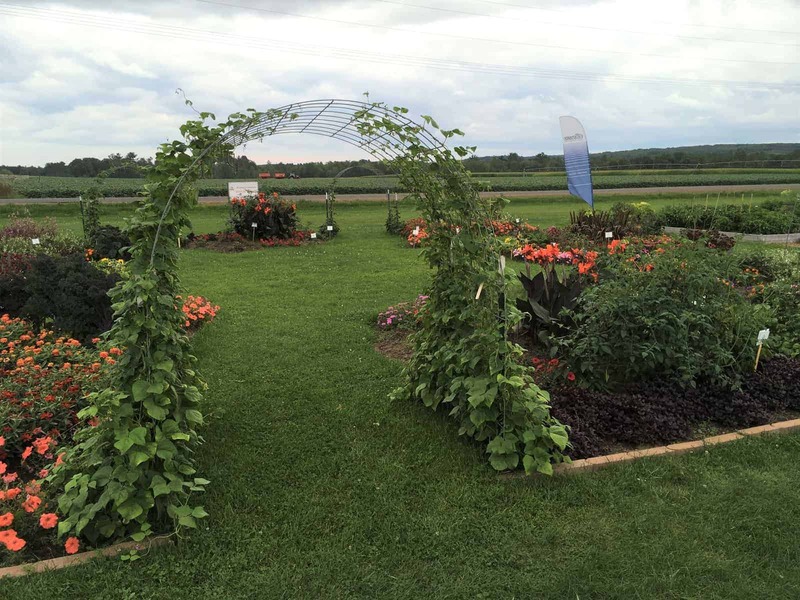 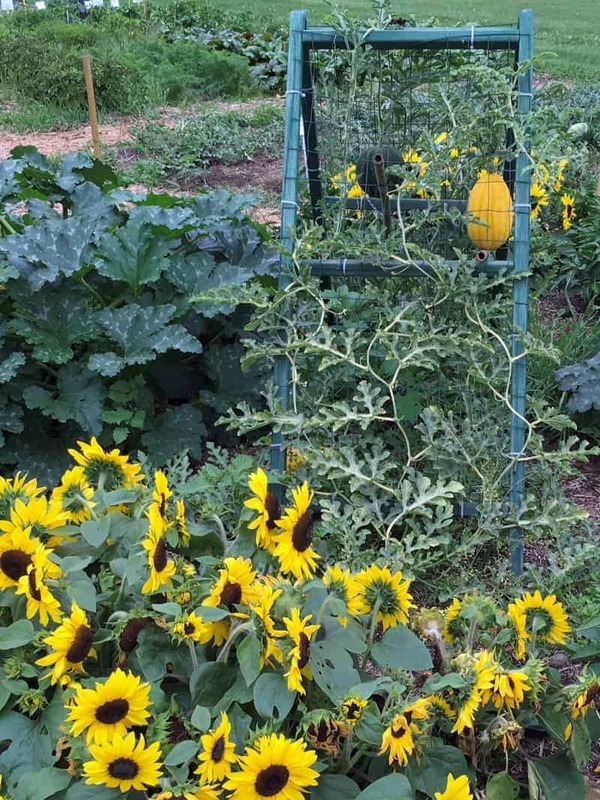 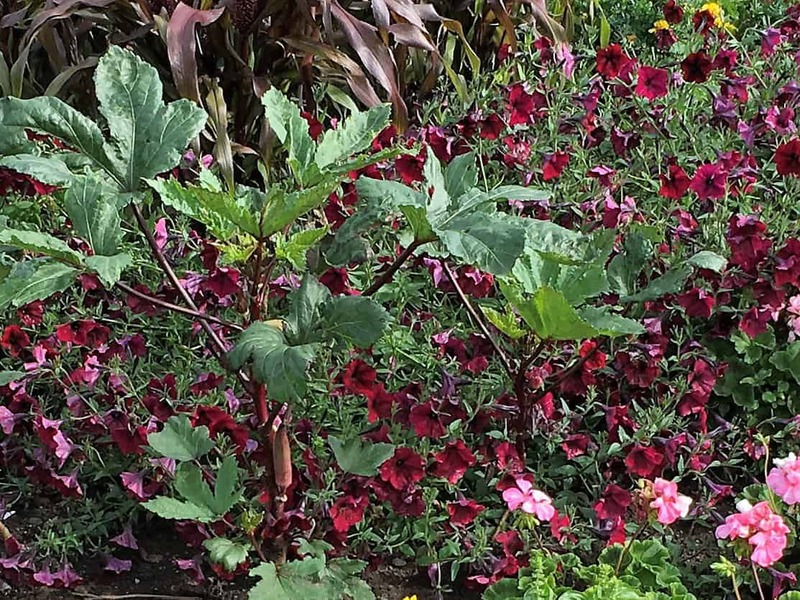 A central pinwheel garden and nearby vertical and container gardens used AAS Winners to show visitors how they could mix edibles and ornamentals in their home gardens. 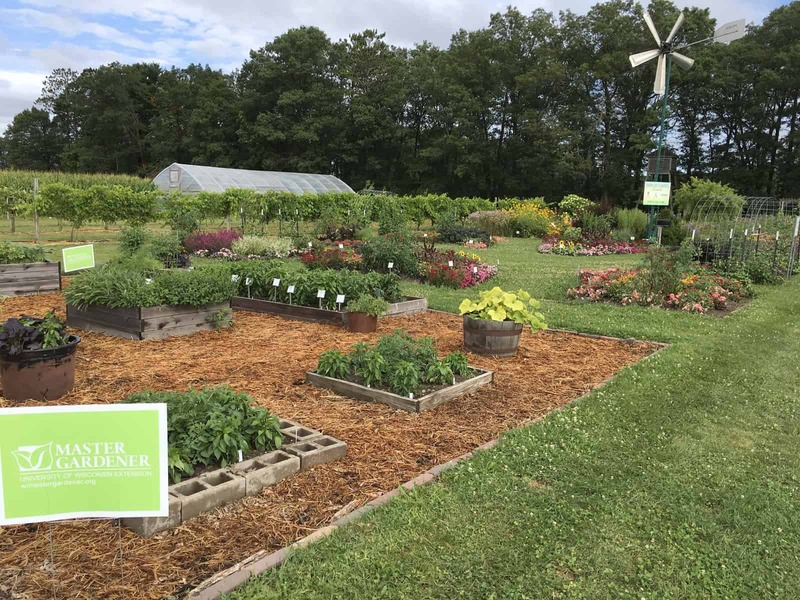 Spooner went one step further in their Monarch and Pollinator Sanctuary Garden and included native versions of many AAS plants. 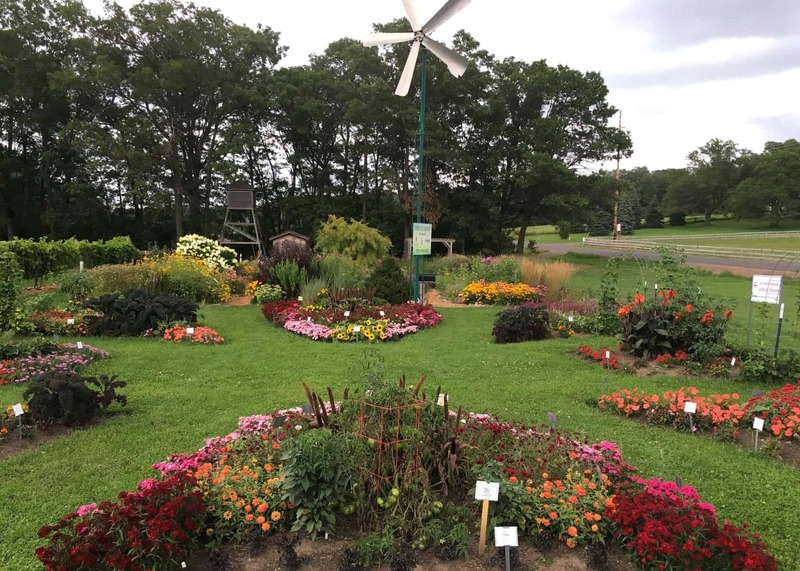 Not only were the judges impressed with the overall designs in the gardens but also how garden staff and volunteers promoted the contest with their newsletter, workshops, events and multiple media outreach.